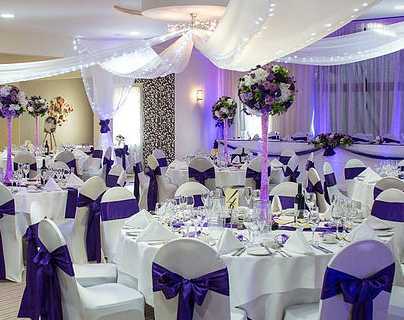 However you look at it, it’s those special, individual touches which make your wedding celebrations uniquely yours, so don’t be afraid to let your imagination run free. 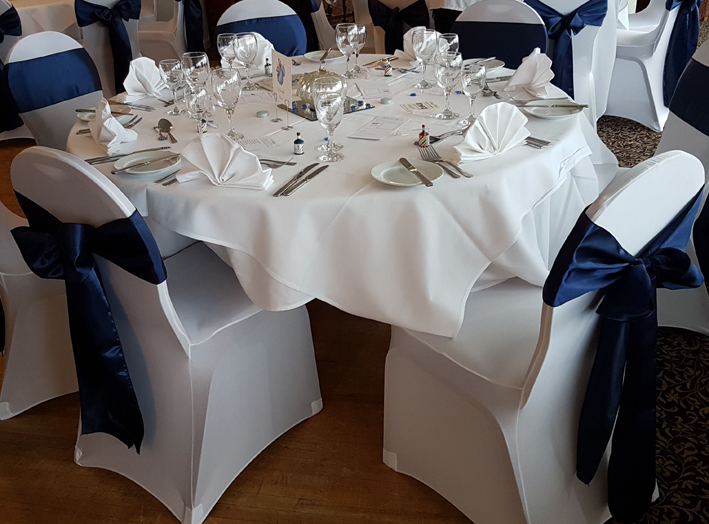 For instance, there’s nothing that transforms a ceremony or reception venue more easily or quickly than pristine chair covers, adorned with beautifully tied bows in your bridal colours. There’s nothing more romantic than releasing a pair of beautiful white doves and watching them soar into a brilliant blue sky as a symbol of your new life together. There’s nothing more touching than saying ‘thank you’ to your Mums for all the years of putting up with you both, perhaps with a bouquet of flowers, perhaps with a special gift, perhaps just by saying the words out loud during the speeches. Only you know what’s important on your wedding day, but there’s an army of people out there more than happy to help you make your dreams come true. 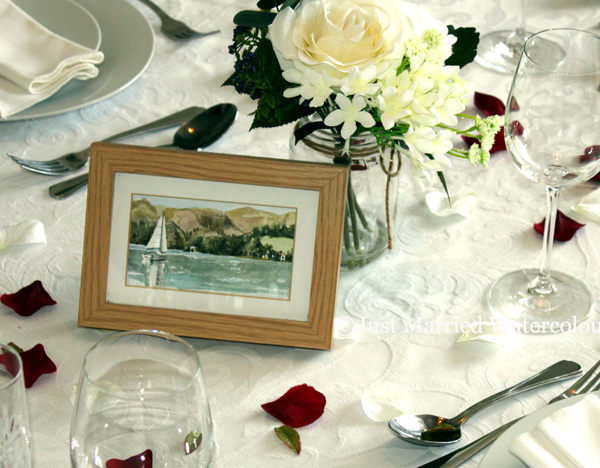 The secret of a very special day is in making every little detail perfect. All you have to do is have the ideas. 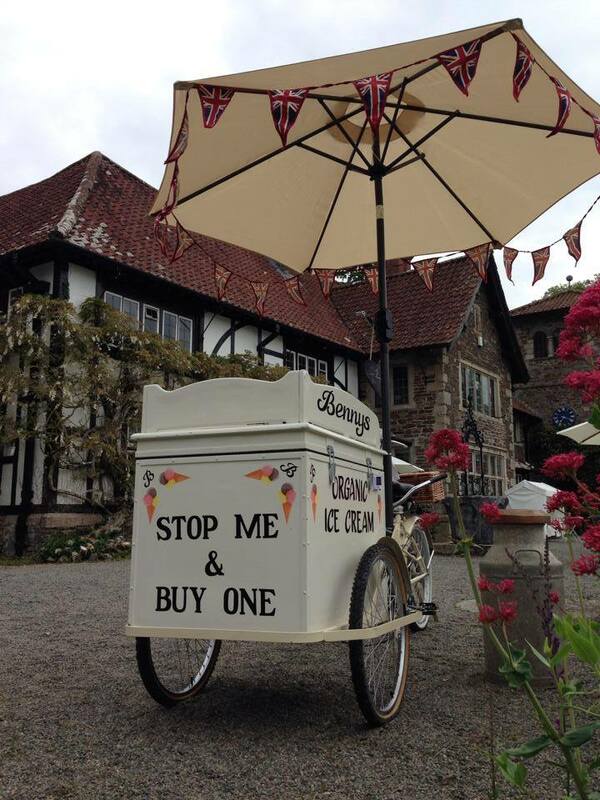 Hire a vintage tandem ice cream trike, complete with luscious ice cream handmade in Cornwall and manned in style by Mr Benny in his braces and flat cap. It’s a great talking point for your reception guests and a fabulous treat for a summer wedding reception. Add original style to your reception tables with beautiful watercolours, individually painted for you by Plymouth artist Anna King. Anna got the idea for Just Married Watercolours after painting a series of favourite scenes for her own wedding. Each painting is beautifully presented with a double mount and oak-effect frame… and after the wedding they make beautiful keepsakes of the day. Prices from £40. Luck and Luck offer exquisite details to make your wedding day stand out from the crowd. 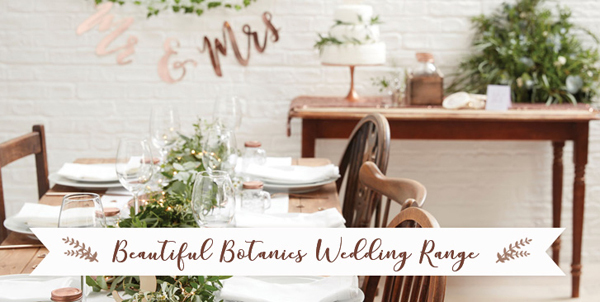 Their beautiful range of products has been carefully selected over the past five years and the result is an online treasure trove of handpicked products and a wealth of unique ideas to craft, accessorise, decorate and stylise your big day. 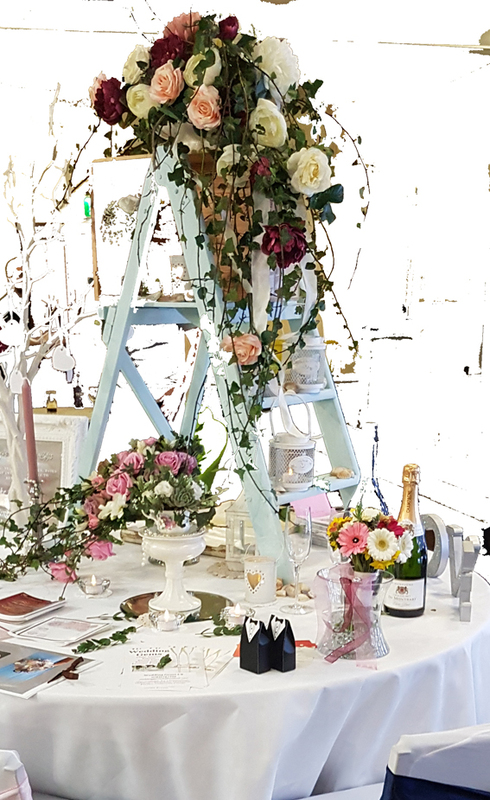 From quirky to boho rustic; from canape flag picks, teapot cake stands and straws to bunting, lanterns, table runners, centrepieces, napkins and stickers, there are decorations to tantalise and tease the most intrepid and demanding of party planners and DIY enthusiasts. Having a table of children to your wedding? Find something to keep them entertained at Luck and Luck. A chalkboard, table plans and favour labels? Find them all here. 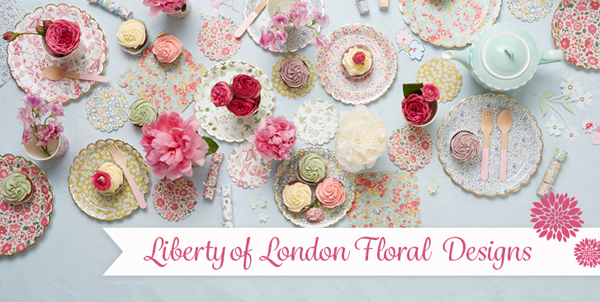 Accessories that would fully theme a vintage floral tea party wedding to a magical Alice in Wonderland experience for those who want to pull something extra special out of the hat. Browse the website for ideas to fire your imagination! 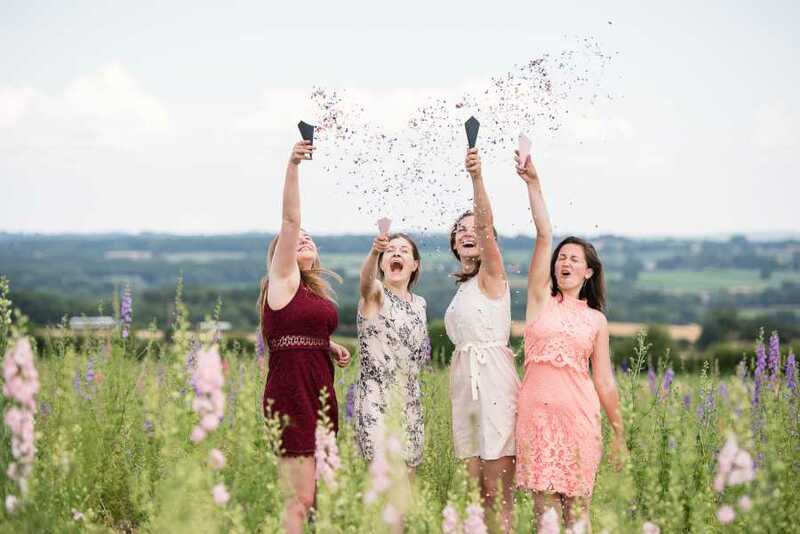 Throwing confetti over a newly married couple is a tradition that has been present in British weddings for over two centuries. Shropshire Petals grow and produce natural petal confetti on their Shropshire farm. To create the perfect confetti moment all the flowers are grown with careful love and attention, then delicately picked by hand to ensure top quality. Petals are preferred by churches and wedding venues as they’re 100% natural, biodegradable and eco-friendly. 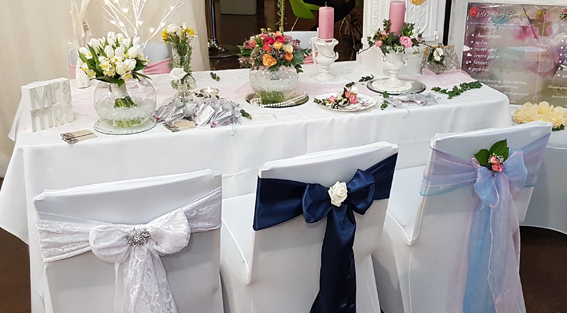 From stylish chair covers and sashes to table centrepieces, from beautiful favours to wedding postboxes and even a sweet cart, Wedding Gems has everything to transform your venue into a magical background for the most important day of your life. 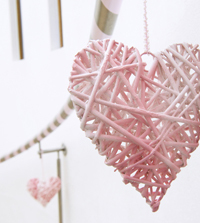 Mix and match their services to complement your wedding style, colours and theme. To check available dates and book a no-obligation consultation, simply call or email.